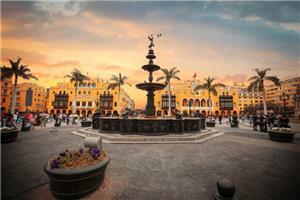 Journey through Peru's magnificent landscape in style, on board the new Andean Explorer luxury train. 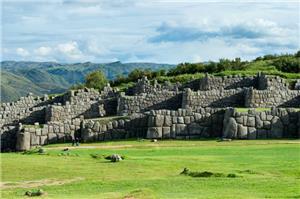 New for May 2017, the Andean Explorer is the first luxury sleeper train in South America. 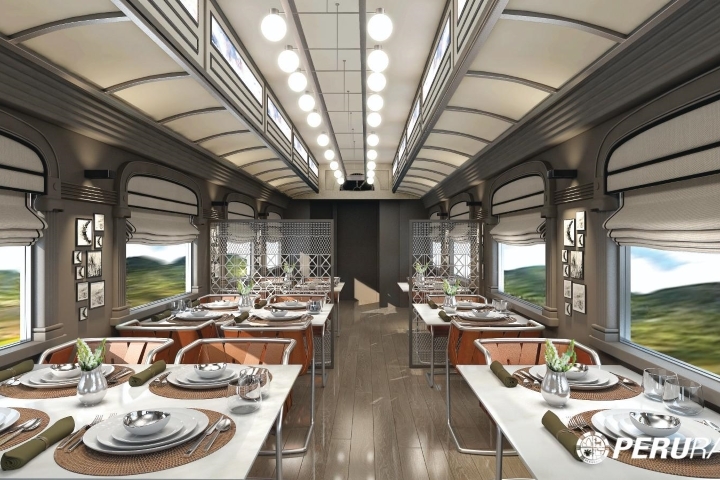 On the journey, indulge in beautifully designed cabins inspired by Peruvian tradition, enjoy fine dining in two Restaurant Cars with fresh, local ingredients, relax in the Lounge Car with its bar and baby grand piano, and watch the scenery pass by on the Observation Car's open deck. 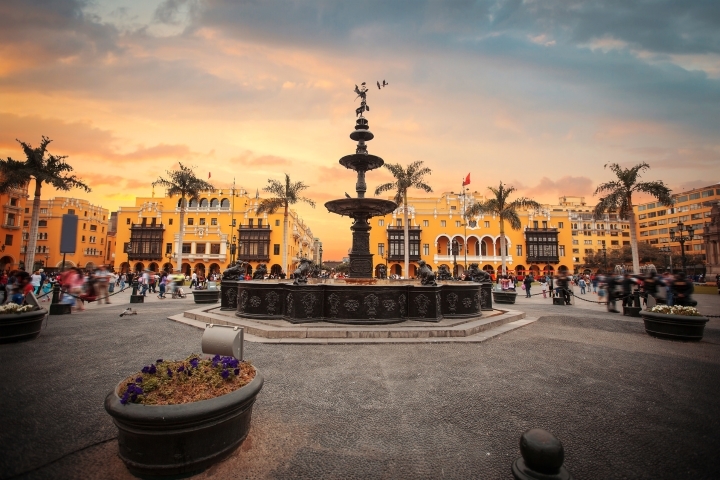 Framed by luxury, this round-trip adventure from Lima and into the heart of Peru will leave you in awe. 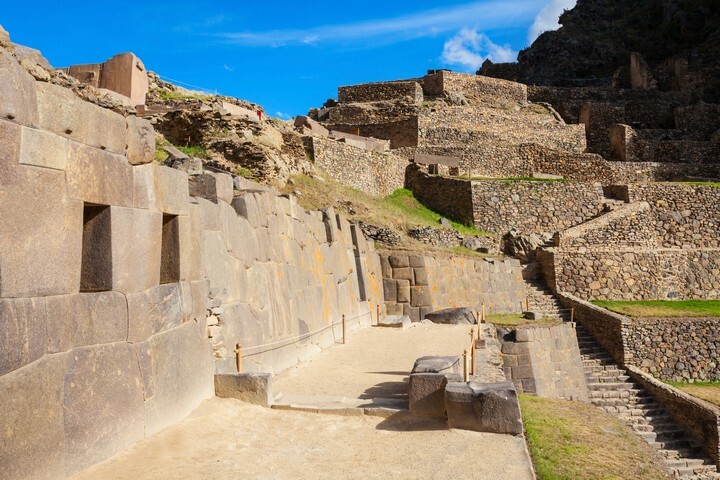 On this journey, you will step into the ruins of the Inca Empire and learn about its might. 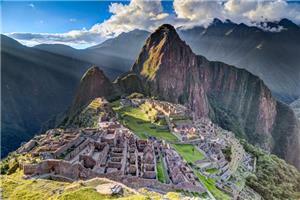 This tour includes a visit to Machu Picchu, one of the most recognizable destinations in the world. 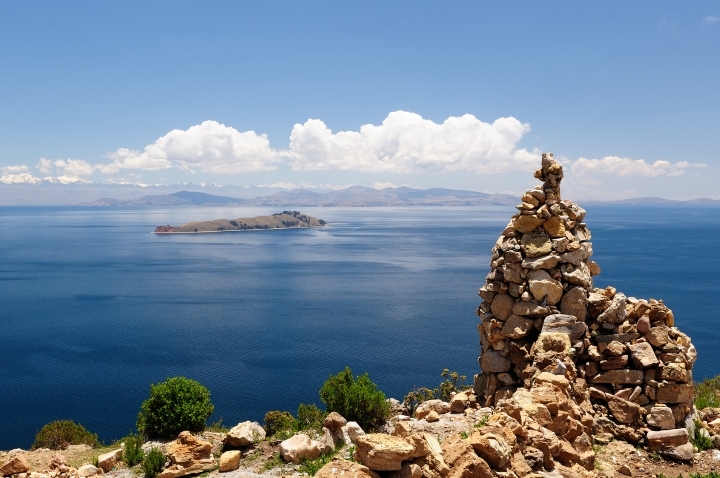 You will also visit Lake Titicaca and be welcomed by the local communities, learning about the people who have lived on this lake for centuries. Glorious landscapes, warm cultures, magnificent ruins, and historic cities all await on this journey into the Peruvian Highlands. Arrival in Lima and connection with the international departure. 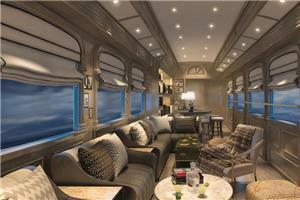 Gold: Hiram Bingham Luxury Train + Belmond Andean Explorer in twin bed cabin. Silver: Vistadome Train + Belmond Andean Explorer in twin bed cabin. *Upgrade for Hiram Bingham train round trip US$ 550.00 per person. Kindly note that train rates for 2019 will be dynamic, so we are considering an average. We should reconfirm price everytime we received a request. 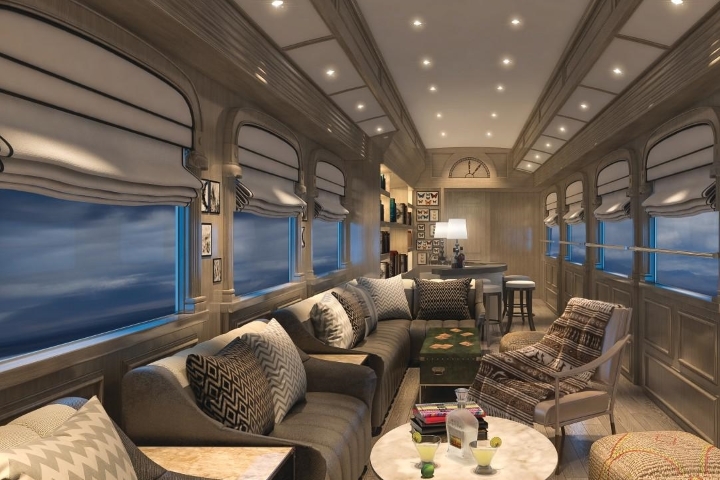 There are three different styles of cabins on board the Belmond Andean Explorer: Double/Suite, twin cabin, and bunk cabin. 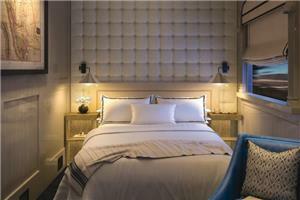 Each cabin is en-suite with a shower. The design is inspired by traditional Peruvian patterns and the warm tones of alpaca wool, making you feel at home and comfortable. 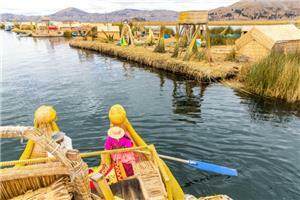 There are a total of 34 cabins on board, holding a maximum of 68 guests. Of these, there are 2 double cabins, 20 twin cabins, and 12 bunk cabins. • Shower, pedestal, washbasin, vanity, WC. 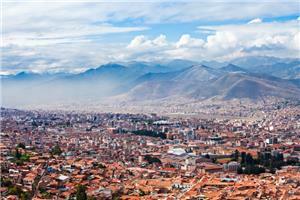 For a healthy person traveling to the Andes, there is just a minimal risk of suffering from altitude sickness. 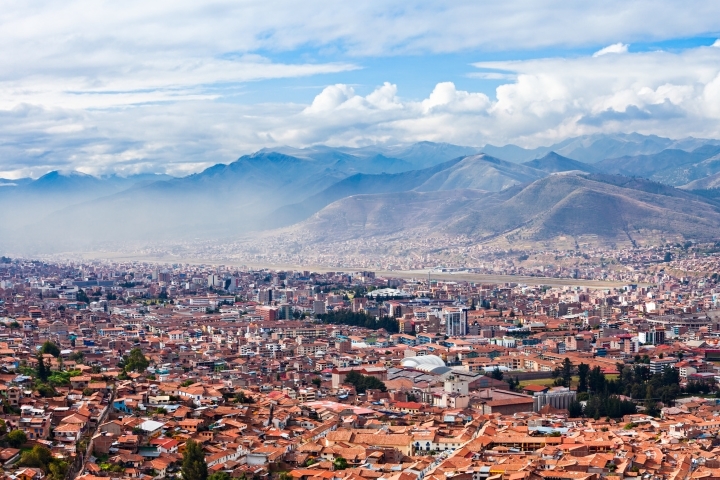 You should take enough time to acclimatize after arrival, especially in Andean cities like Cusco3,360m (11,023ft) or Puno 3,827m (12,556ft). We recommend avoiding physical efforts during the first few hours as well as alcohol. Try to eat light food and drink a lot of water. The local coca tea is recommended in case of altitude sickness. 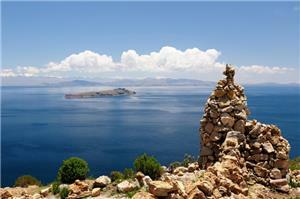 People with cardiovascular disease should not stay in an altitude over 2,000m. 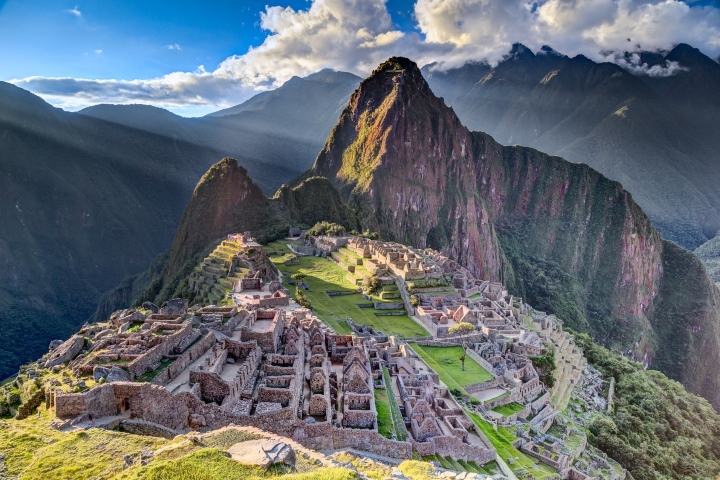 Altitude sickness can be counteracted by inhaling pure oxygen, and oxygen bottles can be purchased locally. How many guests can the Belmond Andean Explorer accommodate? A maximum of 68 passengers in 34 cabins.